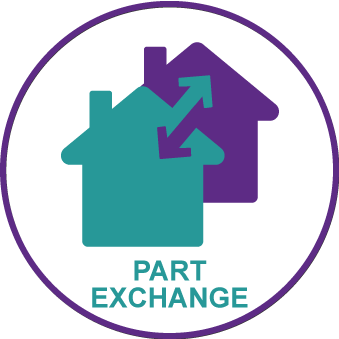 I am interested in the development Chatterton Place in Bury. 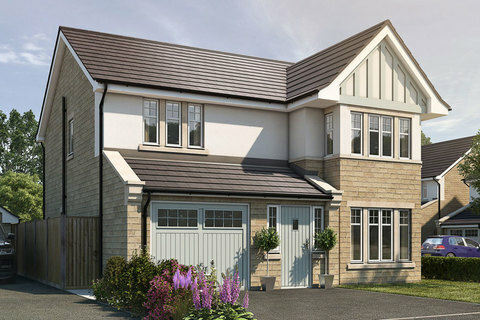 Stone built luxury homes with brook views and private woodland. 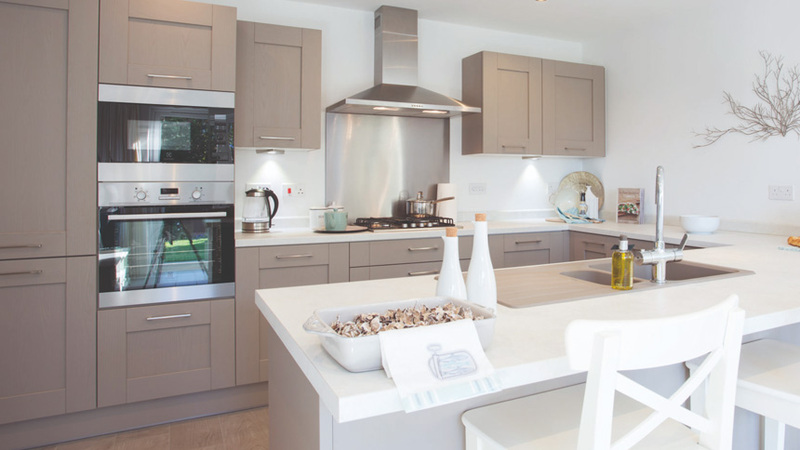 Part of Eccleston Home’s Exclusive Collection, Chatterton Place is an intimate development of just 11 detached four and five bedroom luxury ‘Arts & Craft’ style homes, nestled amongst scenic views of the brook and woodland. 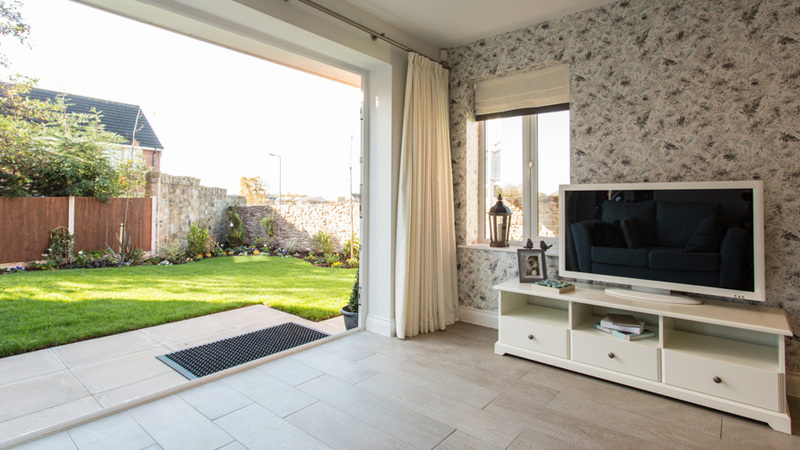 Built to the highest specification and quality in natural stone with stunning slate roofs, you can expect modern interiors, open plan living, bi-folding doors and plenty space for all the family. 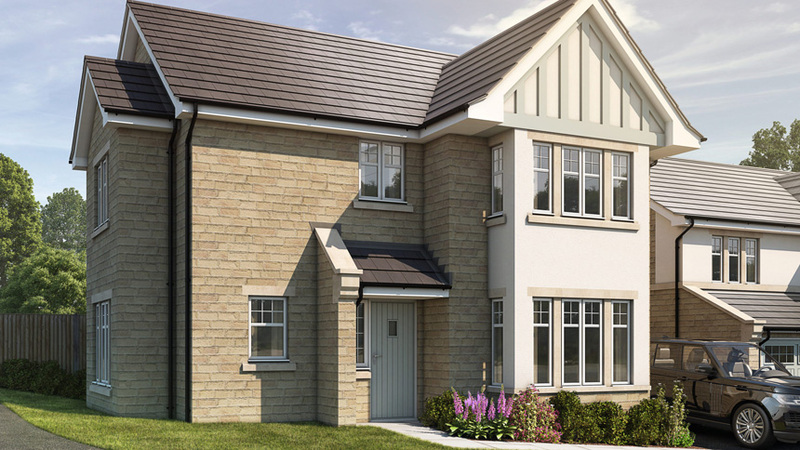 With Stubbins and Ramsbottom located just a short walk away, the development offers the perfect combination of a rural retreat with the hustle and bustle of local life. 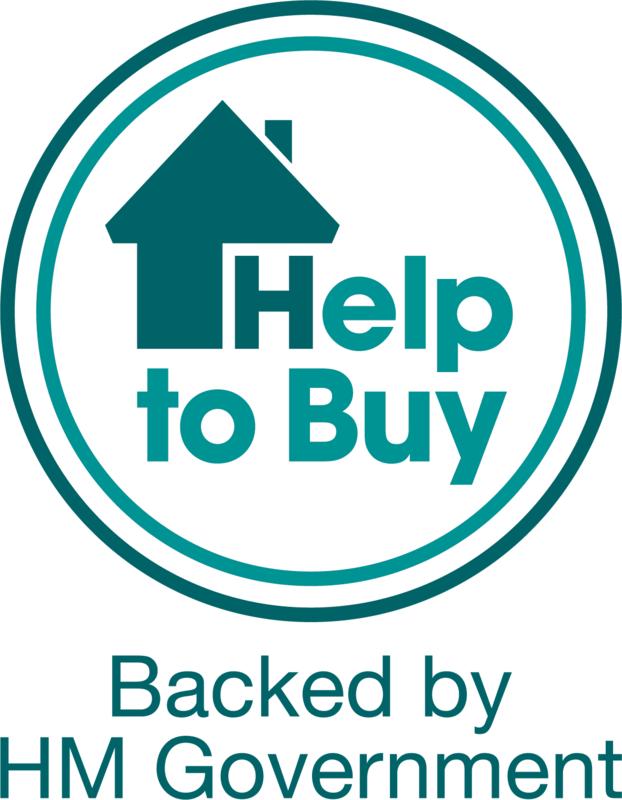 Management Charges will apply for maintenance to woodland and waterways – cost tbc. 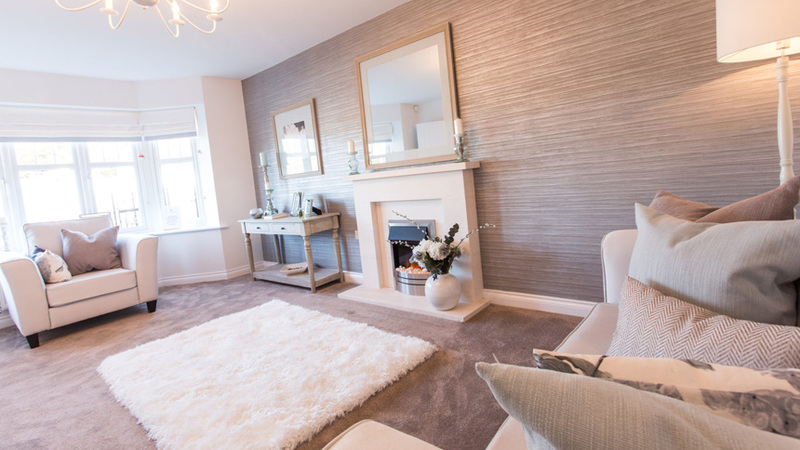 Eccleston Homes was founded by Kevin Marren and creates traditional homes with contemporary interiors, ideal for modern living. 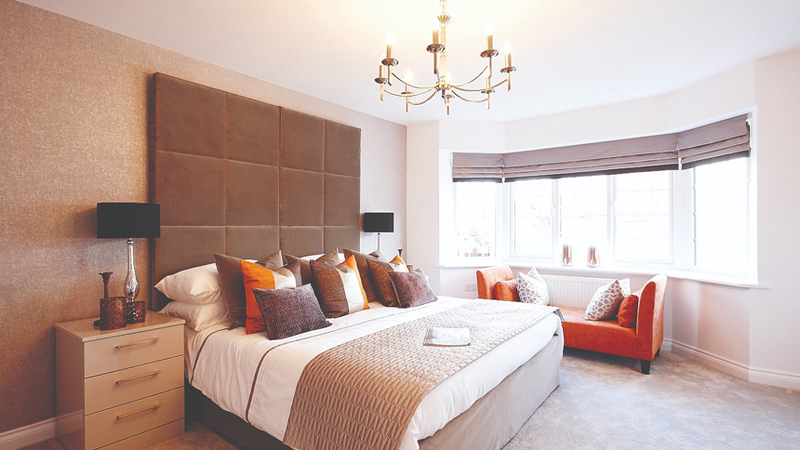 The housebuilder focuses primarily on building small developments in desirable locations across the North West of England.